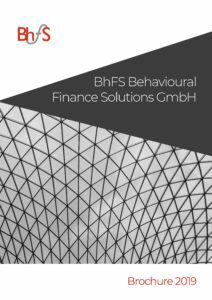 BhFS Behavioural Finance Solutions GmbH is a spin-off company from Universities of St. Gallen and Zurich founded in 2007. 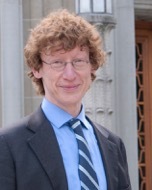 Enrico De Giorgi is Professor of Mathematics and Director of the Institute of Mathematics and Statistics of the University of St.Gallen (HSG). He holds an MS in Mathematics from the Swiss Federal Institute of Technology, Zurich and a PhD in Economics from the University of Zurich. 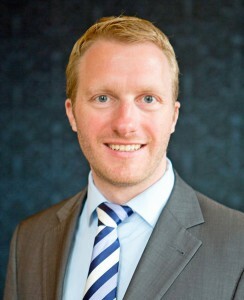 His research interests are decision analysis, behavioural finance, and risk management. Currently, he is Associate Editor of Mathematics and Financial Economics and of Decisions in Economics and Finance. 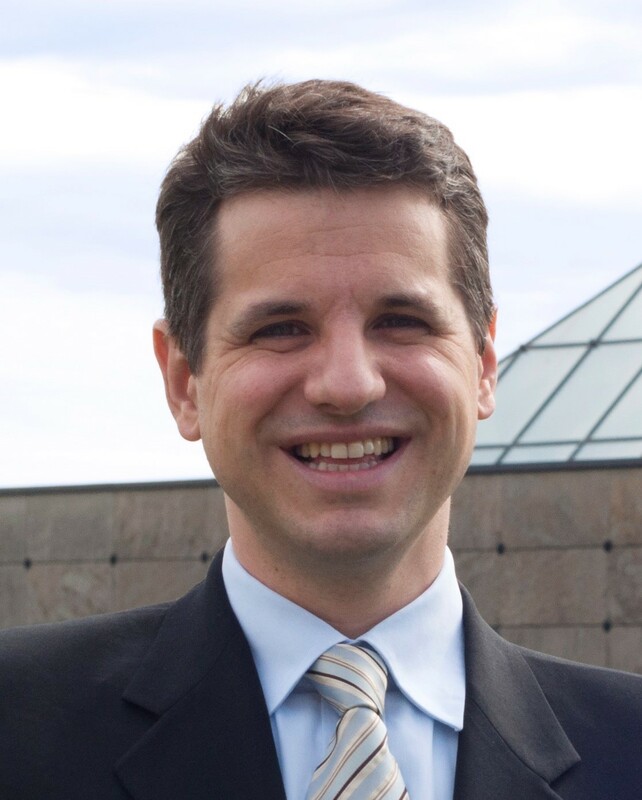 He is also Senior Advisor at Liqid Asset Management GmbH and 360F, as well as member of Swiss Fintech Innovations. For further information about Prof. Dr. Enrico De Giorgi please visit his personal website. 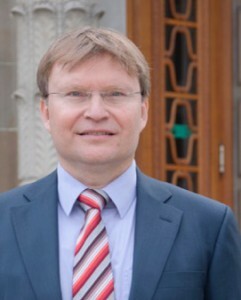 Thorsten Hens is Swiss Finance Institute Professor of Financial Economics and member of the directorate of the Institute for Banking and Finance, University of Zurich. After his PhD at the University of Bonn, he held positions in Bielefeld, Paris and Stanford. He is also an Adjunct Professor at the Finance Department of the Norwegian School of Economics in Bergen and at the Economics department of the University of Lucerne. Thorsten Hens runs the SNF-project “Behavioral Finance for Retail Banking”, is a member of the URPP “Finreg” and one of the principal investigators of the Sinergia project” The Affective and Cognitive Foundations of Successful Decision Making”. For further information about Prof. Dr. Thorsten Hens, please visit his website at the Swiss Banking Institute. Kremena Bachmann is Lecturer at ZHAW (Zürcher Hochschule für Angewandte Wissenschaften). Her expertise and research interests are behavioural finance, household finance, personal finance, financial decision-making, and financial advice. Her research focus is on the impact of cognitive and emotional factors on financial decision-making, on the interaction with financial advisors and on the development of measures improving the decision quality. 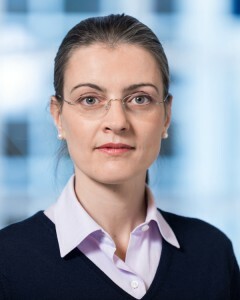 She earned a master’s degree in economics from the University of St. Gallen and a PhD in Finance with a focus on behavioral finance from the Swiss Finance Institute. For further information, please visit her website. Dieter Niggeler holds an MSc in Software Engineering from the University of Berne and an MA in Finance from the University of Zurich. From 1995 to 1998 he worked as a Software Engineer at the Union Bank of Switzerland (UBS). From 1999 to 2006 he worked on several projects in the banking business as a senior software engineer and architect for COMIT AG. From 2007 to 2015 he has been Partner of BhFS. Stefan Zeisberger is Professor of Fintech – Experimental Finance at the University of Zurich and Professor of Finance at Radboud University in Nijmegen, The Netherlands. His research and consulting activities include investor psychology, risk communication, risk preference measurement and experiential learning, to improve financial decision making for financial institutions and investors. More information is available on his personal website. Eugenia is a B.A. Candidate in Economics at the University of St.Gallen (HSG). Next to her studies, she was involved in the organisation of various events at HSG, including the assistance of two events from the European Association of Labor Economists (EALE)and the Swiss Society of Economics and Statistics (SSES). Additionally, she is a board member of the Quantitative Finance resort of the HIC student organisation in St. Gallen. 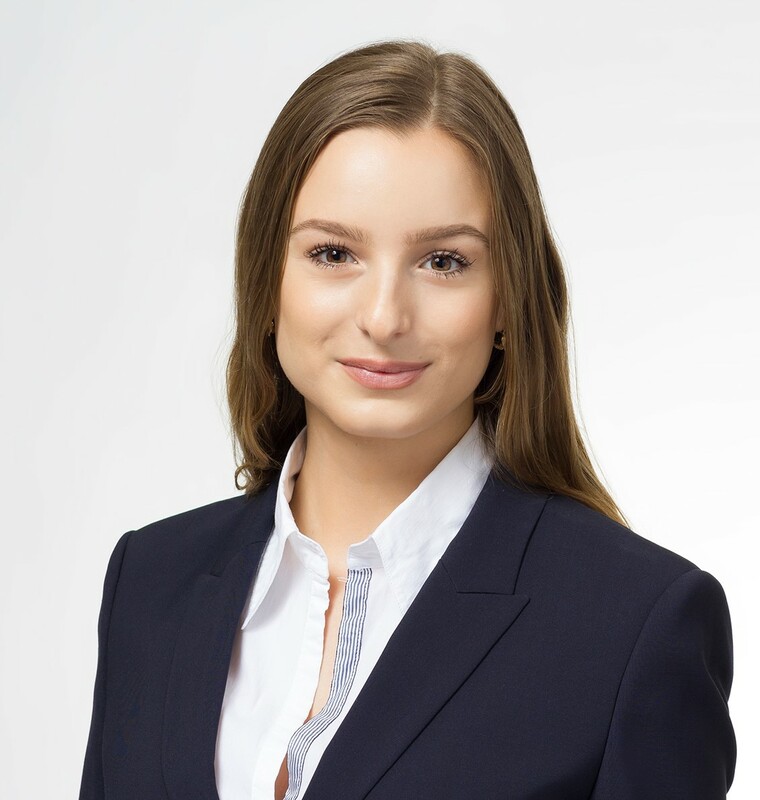 Currently, she is completing her bachelor thesis where she analyses the effect of the introduction of negative interest rates on the Asset and Liability Management (ALM) strategies of pension funds in Switzerland.